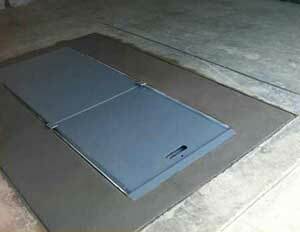 »Compliant with International Building Codes: Yes We research each states requirements and are ALWAYS compliant. »Includes Building Permit: Always, as long as its available from your city or county. 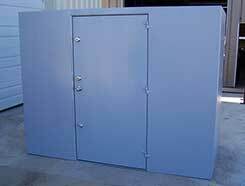 Includes Full Delivery: We do not charge more than the above price for the shelter with delivery to your location. We have 4 facilities available to deliver from, so we are never too far away from your business or community. Need a place to put the shelter? 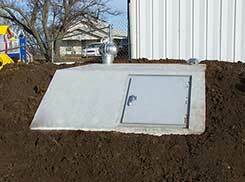 We can place your shelter on a top-of-the-line custom concrete tornado pad. Just let us know when your requesting pricing what you would like. 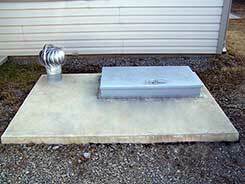 This is a 4th Generation Tornado Storm Shelter: This shelter has been manufactured since 1954 and is currently being manned by the 4th Generation as well. 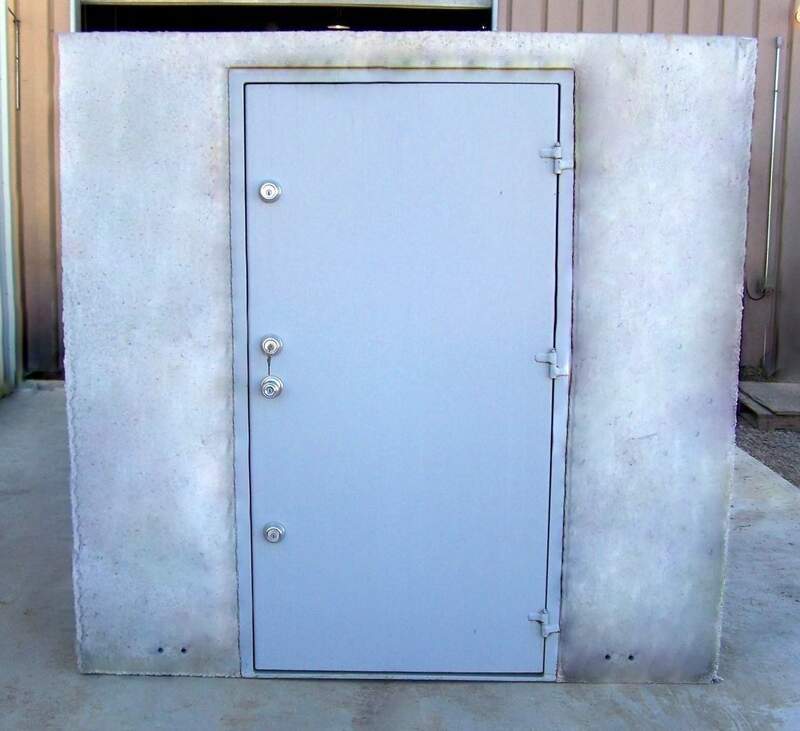 If you want a great tornado shelter at a great price, you've found it! 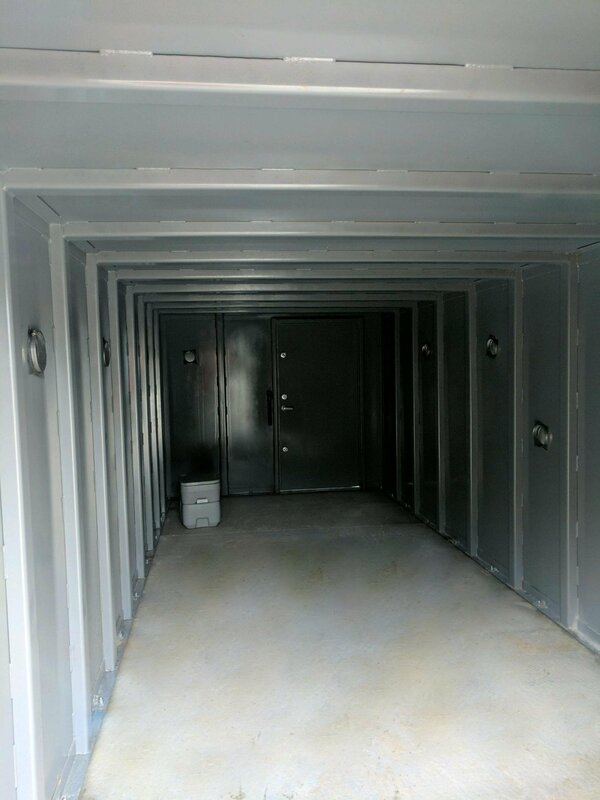 When we are at your business or in your community installing the shelter, we will also train you, your staff, and/or your citizens how to properly use your new shelter!